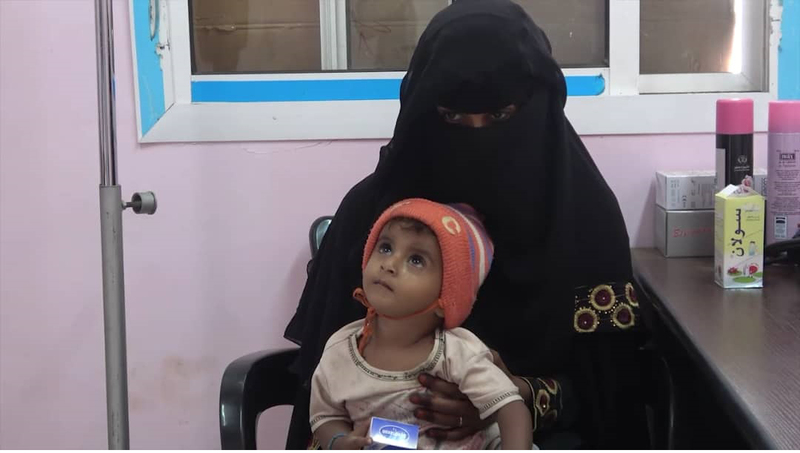 HODEIDAH, 8th January, 2019 (WAM) -- Al Juraibah Al Sufla, Ad Durayhimi District, in the Yemeni governorate of Hodeidah, witnessed the opening of its first health centre, which will serve 100,000 Yemeni citizens. The Emirates Red Crescent, ERC, established the centre, equipped it with medical equipment and supplied it with medicines, as part of its humanitarian efforts during the Year of Tolerance. During the ceremony, local residents stressed that the centre, which will offer free medical and therapeutic services to them and people in neighbouring areas, is a key event in their lives, after decades of being deprived of basic services. 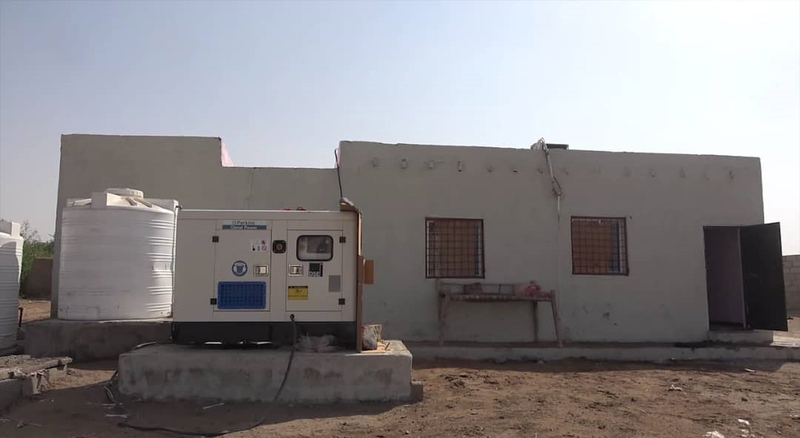 Dr. Hassan Mohammed Abdullah, Director of the Centre, said that for the first time, Al Juraibah Al Sufla will see the opening of a health centre, which will serve the areas of Al Juraibah Al Sufla, Al Juraibah Al Ulia, Al Nakhla, Al Wadi, Al Qadba and Al Masni. He added that on its first day, the centre saw over 70 patients, and its medical staff conducted medical exams and offered appropriate treatment. Dr. Ahlam Abdo, Head of the Gynecology and Pediatrics Section, explained that the centre will provide key services to the people of Al Juraibah Al Sufla and neighbouring areas, as local medical authorities are facing difficulties in transferring their patients to Hodeidah to receive treatment, due to transportation and treatment costs. The centre’s medical staff and several local people thanked the ERC for supporting the people of the Red Sea Coast of Yemen, through implementing and offering humanitarian aid and services and launching development projects, which will help end their suffering, improve their living conditions, and return normal living to their villages, cities and districts.